Fassinating Fassbender - A Michael Fassbender Fan Blog: Michael Fassbender 40th Birthday Weekend and Raffle Winner! Michael Fassbender 40th Birthday Weekend and Raffle Winner! Wow, wow, wow! We totally rallied in the end, on the last day of the fundraiser. Our 5th Annual Michael Fassbender Birthday Fundraiser supporting The Bike Experience made our goal and raised £1003.83 (Due to Karen A. 's last minute second donation of $150) £1124.06! 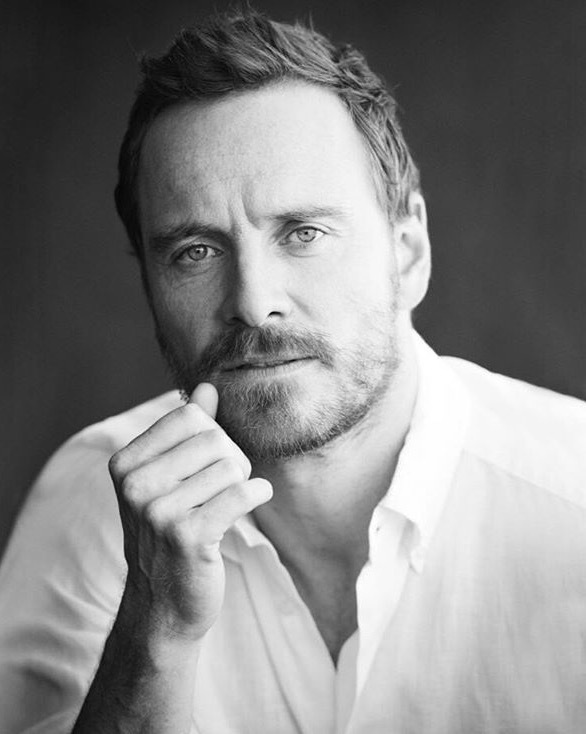 This year's 22 donors are incredible people who not only love and admire their favorite actor Michael Fassbender, but they truly believe in and support the mission of The Bike Experience. The birthday announcement for Michael has been sent off to his representative at Troika and you can check it out right HERE! I've said this before, but it is quite a challenge to manage a fundraiser during a very busy month for many of us, and it has been extremely stressful for me - especially in the past week regarding work and life. However, when I got an email from Just Giving letting me know there was a new donation, it was very motivational and therapeutic to know that people were responding to my requests for donations. Just when I think life is a trip and I'm bummed out for a minute or not feeling well due to an allergies blow out, I then remember how lucky I am to walk 2 miles during my lunch break, walk up and down stairs without using the hand rail, illegally jaywalk/run across a major boulevard, take a 5 mile hike in the San Gabriel Mountains, or walk into a theater to watch a film way in the back of the theater. I'm listing just a few activities that all of the donors this year can do and take for granted because we're able-bodied, unlike the disabled recipients of the opportunities that The Bike Experience present to them. Some of them became disabled from unfortunate accidents, just like the founder, Talan Skeels-Piggins, and some were born without the ability to walk. The motto for TBE is: "We use the motorcycle as a vessel to improve well being and confidence". With your donations again this year, TBE is able to continue their mission. Thank you. 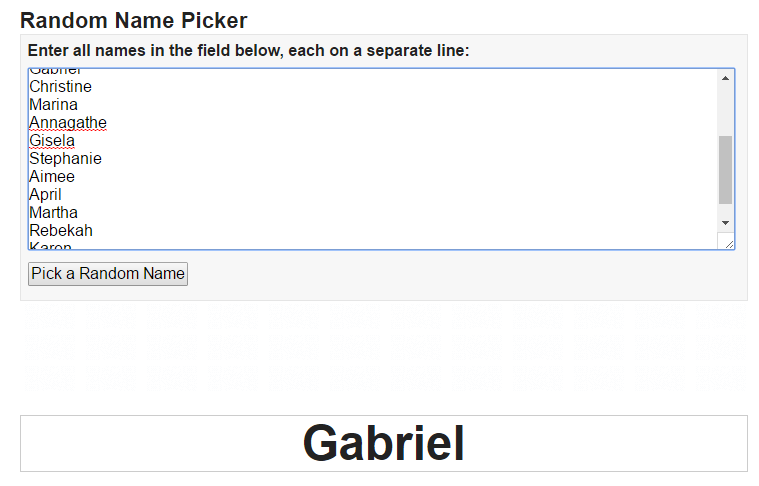 Ok, and now for the raffle winner. Congratulations Gabe and Christine! Thanks again to all the donors who helped make our 5th birthday fundraiser a great success! So glad we were all able to help you meet your goal another year in a row, and for such a great cause! Fassinators like you Karen are what makes Team Fassinating Fassbender a winning team. Thank you! I think the real winner here is TBE. PS ...and l admit I'm curious what you're going to pick from Venice Beach. 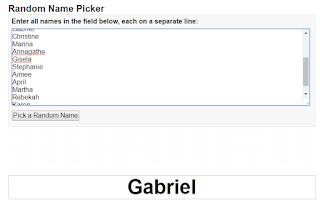 @Christine, the name raffle thing doesn't know who won the previous year, :), it was just a fluke after adding all the donors names, two previous first place winners were picked.